Ever get too much garlic and wonder what to do with the excess before it turns? 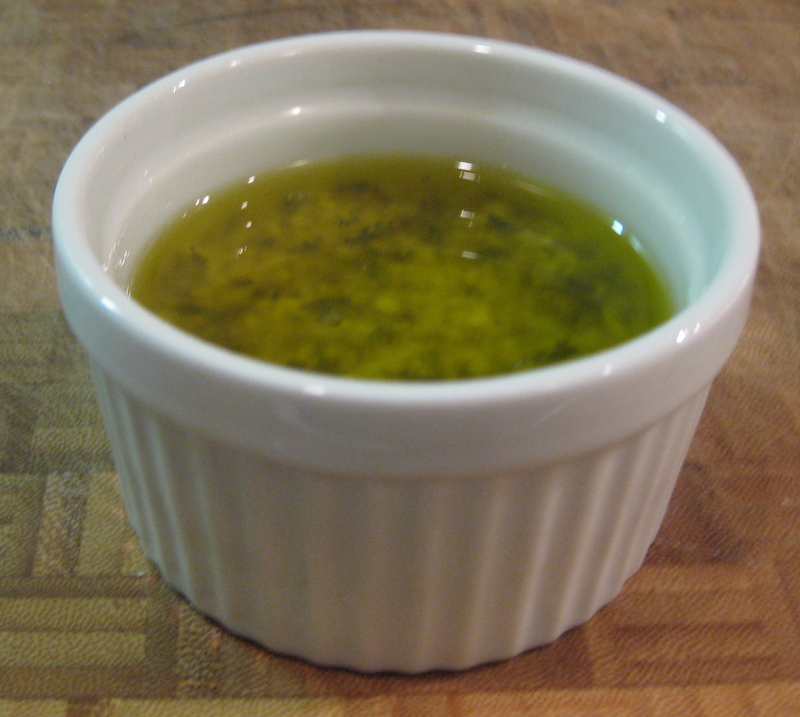 Try making garlic & olive oil dipping sauce. 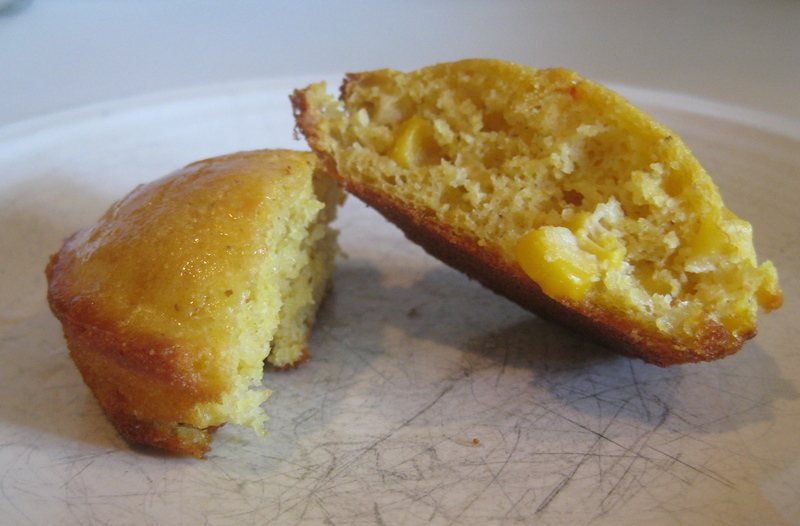 It will last for months in the fridge without loosing flavor or texture. 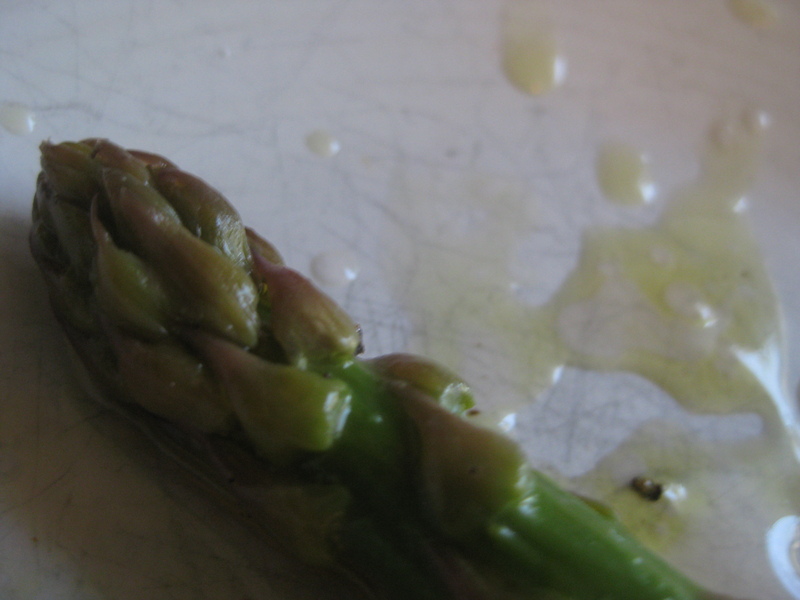 You can use it as a condiment on bread, a marinade for meat or poultry, or a substitute for pesto in pasta. 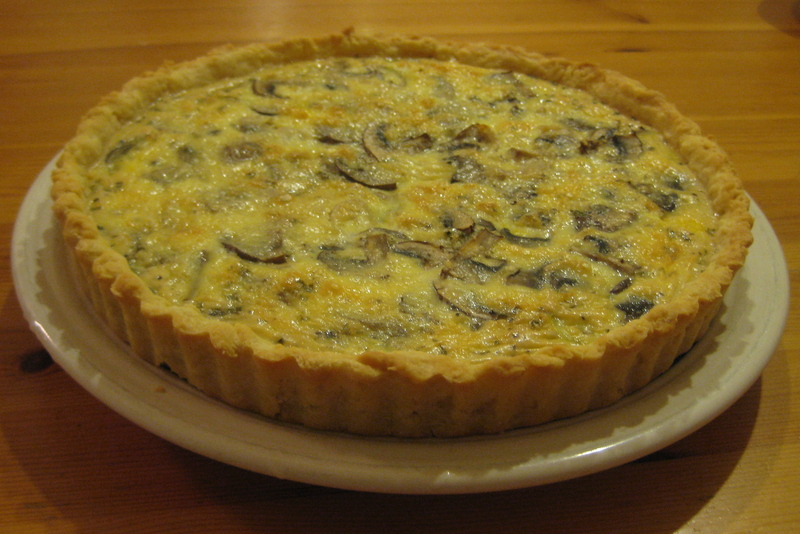 Served warm in the winter or cool in the summer this is a prince among comfort foods. If you use a store-bought crust this can be ready in 40 minutes, add another 30 minutes for the adventure of making your own crust. Either way it fits well with a busy schedule. 45 minute for delivery? It takes about the same time to make one and it won’t run you $19.99. 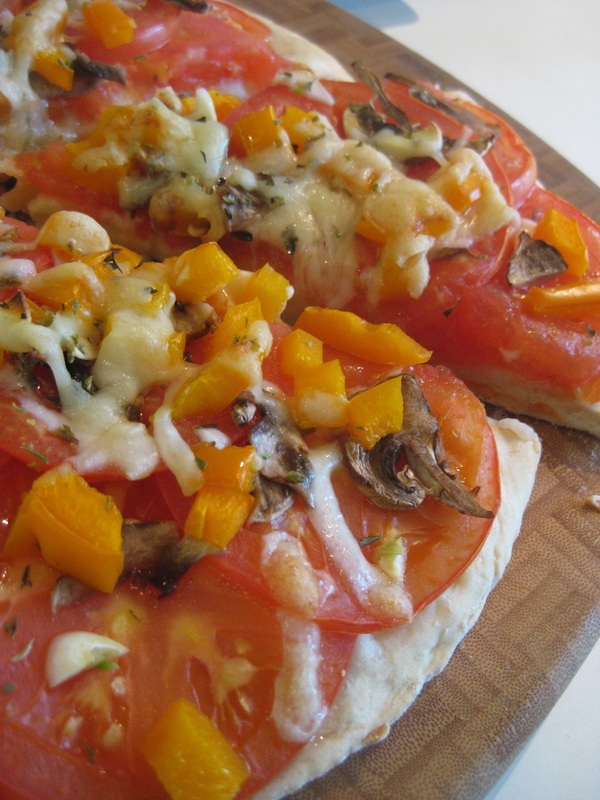 This recipe calls for fresh tomato instead of sauce. You should play with the ingredients to find a mix of toppings that works for you. This is a workhorse. 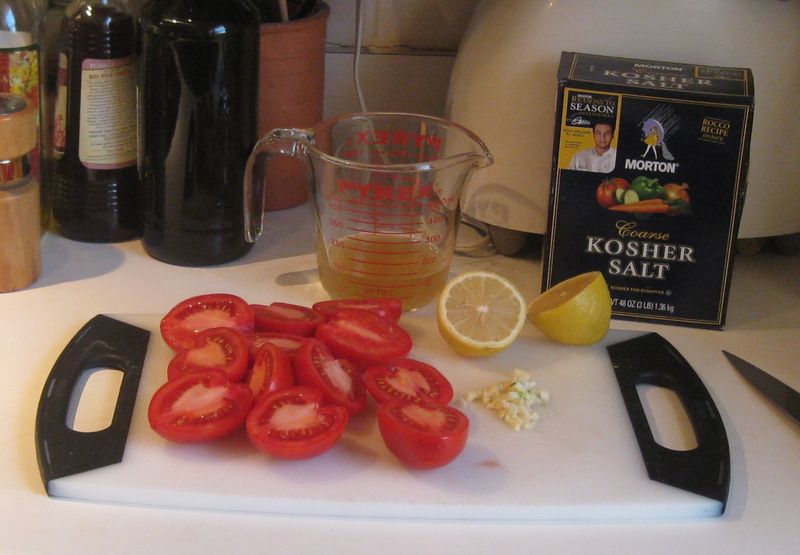 A basic tomato-based sauce that can morph into a finishing ingredient for protein or vegetable main courses, the base for a stew or soup, or a pasta sauce. Ever have beautiful vegetables that won’t mesh with your menu but need to be eaten before they go bad? I’m thinking of mushrooms, cauliflower, carrots, peppers and, yes, asparagus. Rather than curse yourself for an impulse buy, consider preserving them in a vinaigrette to eat later in a salad or as a side. A simple and elegant treat. Fall means leaves, sweaters and tailgating. 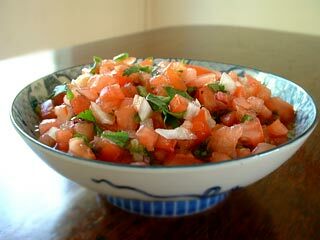 Salsa’s a big part of this, and often a big disappointment. The problem’s that folks want flamboyant colors, resulting in a mix of every brightly hued veggie and spice on hand. Yes, salsa can have many themes. Just not all at once, please. So the rule’s to keep it simple and elegant. Here’s my take on a classic. Notice that I recommend using either garlic or shallot, but not both? In combination with lime juice either one is good, but all three together can be too much.